Using self-adhesive plates, hanging your canvas, framed pictures and sign boards made of alu dibond, acryl glass and rigid foam has never been easier. 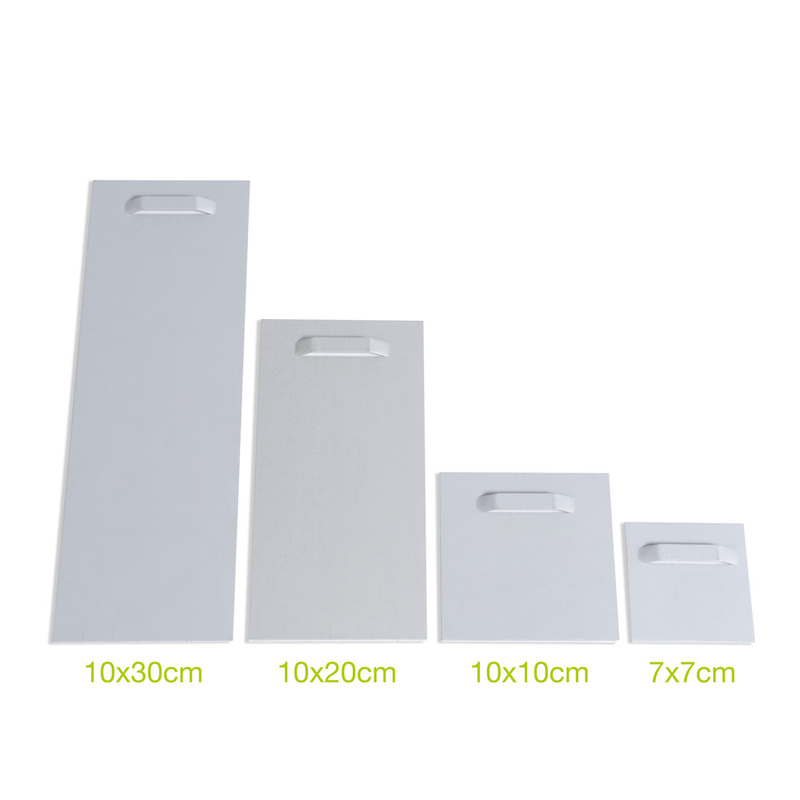 The panels are available in different sizes. Available from stock. Bulk discount. 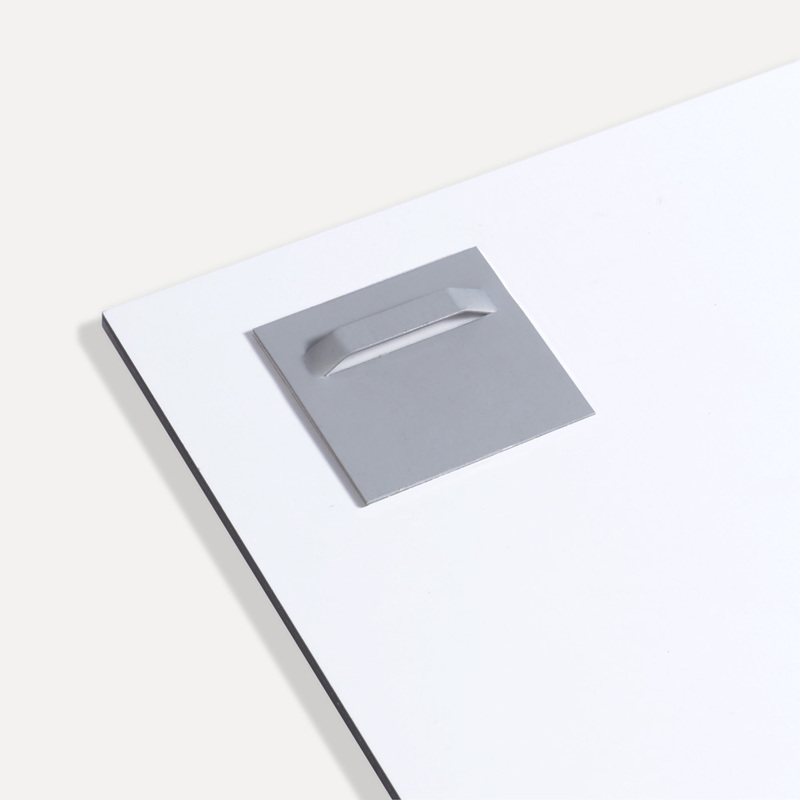 Using self-adhesive plates, hanging your canvas, framed pictures and sign boards made of alu dibond, acryl glass and rigid foam has never been easier. The panels are available in different sizes, won't be seen from the front and are constructed to manage high payload. 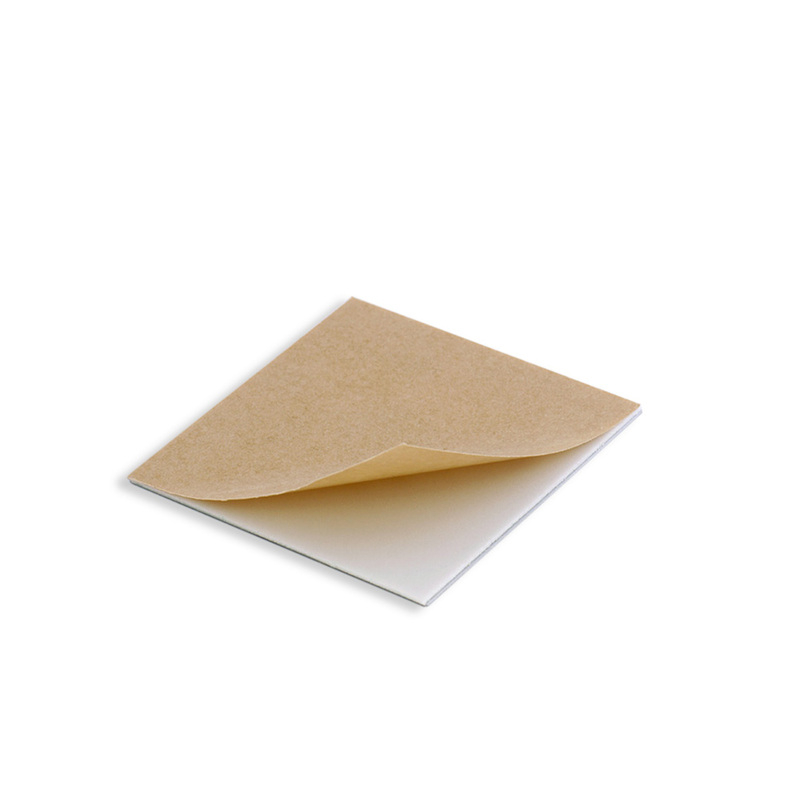 Remove the protective sheet from the glued surface and attach it to the back of the signboard, the surface needs to be free from grease and dust. Please put even pressure on the panel to guarantee permanent fixing. Screws, pegs and hooks for wall mounting are not included in this offer.